Dreaming of a life right beside the beach? You won’t want to miss out on our Hermosa beach apartments. 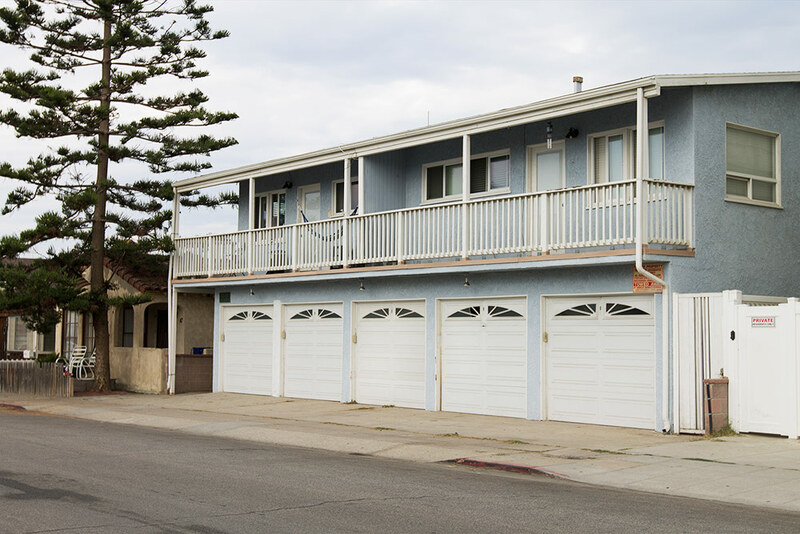 Just half a block from Hermosa Avenue, and a block away from the beach, this is a prime location for any beach lover. You’ll also be able to enjoy the bustling area’s plentiful dining and entertainment options. Head across the street for a night of laughs at The Comedy Magic Club, or enjoy an ocean view with your meal at Scotty’s on the Strand. These one-bedroom Hermosa Beach rentals feature a balcony or patio, hardwood floors, stainless steel appliances, granite Caesarstone countertops, and more. The building also includes secure entry, covered parking, and a barbecue area.